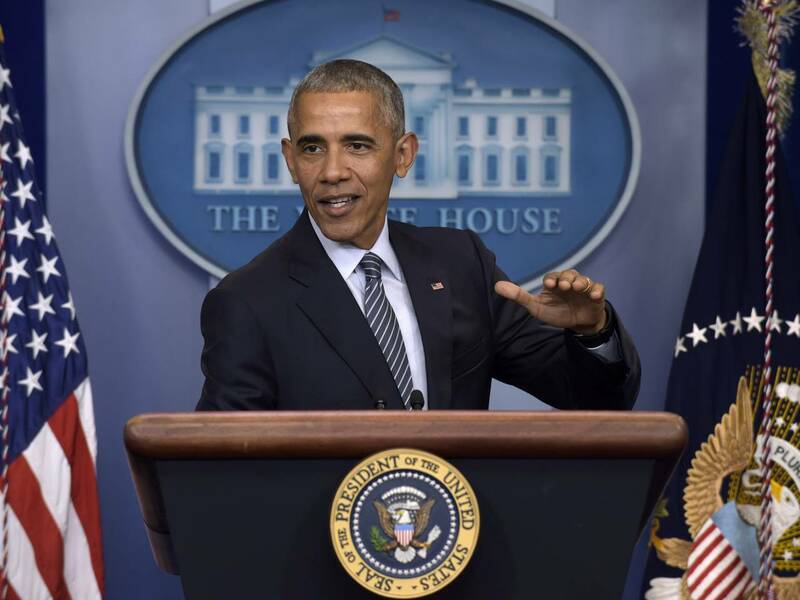 The White House asked the U.S. Congress on Sunday to examine whether the Obama administration abused its investigative authority during the 2016 campaign, as part of an ongoing congressional probe into Russia’s influence on the election. The request came a day after President Donald Trump alleged, without supporting evidence, that then-President Obama ordered a wiretap of the phones at Trump’s campaign headquarters in Trump Tower in New York. White House spokesman Sean Spicer said Trump and administration officials would have no further comment on the issue until Congress has completed its probe, potentially heading off attempts to get Trump to explain his accusations, reports Reuters. “Reports concerning potentially politically motivated investigations immediately ahead of the 2016 election are very troubling,” Spicer said in a statement. Trump made the wiretapping accusation in a series of early morning tweets on Saturday amid expanding scrutiny of his campaign’s ties to Russia. An Obama spokesman denied the charge, saying it was “a cardinal rule” that no White House official interfered with independent Justice Department investigations. The White House offered no evidence on Sunday to back up Trump’s accusation and did not say it was true. Democrats said Trump was trying to distract from the rising controversy about possible ties to Russia. His administration has come under pressure from Federal Bureau of Investigation and congressional investigations into contacts between some members of his campaign team and Russian officials during his campaign. Senate Democratic leader Chuck Schumer of New York said Trump had either made a false accusation, or a judge had found probable cause to authorize a wiretap.